Winter doesn’t have to signal an end to your outdoor adventures, especially when you can camp year-round. 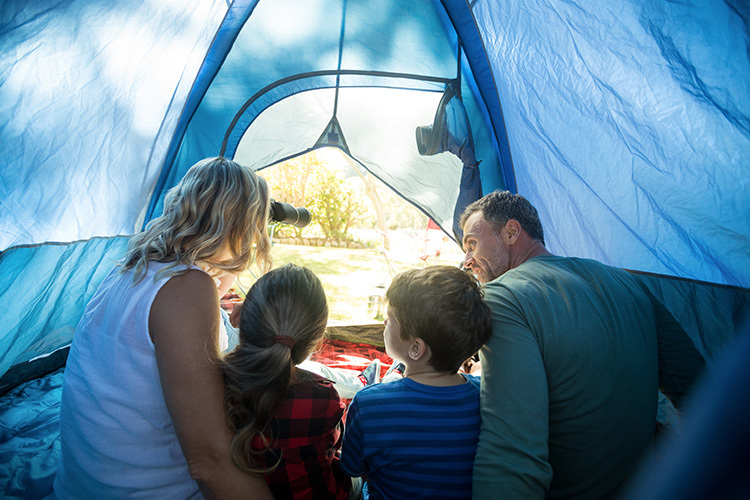 Whether you live in the state or are looking for a great alternative to a snow-capped mountain retreat, below are 10 best winter cabin camping spots in Louisiana where you can relax with family or friends for a great time away! 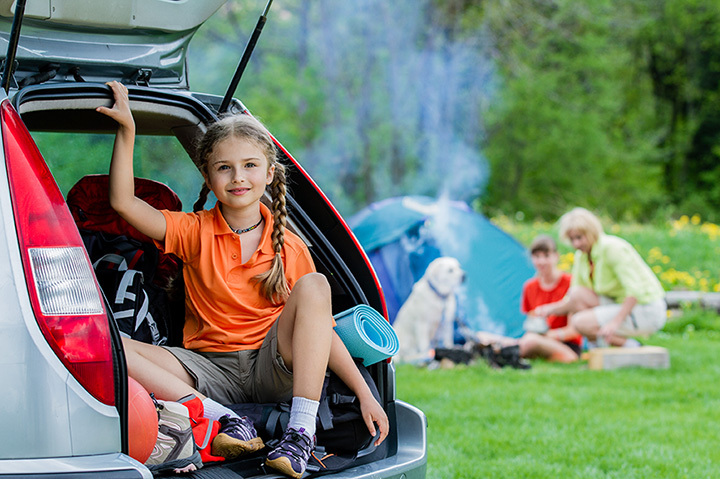 Just a short distance from major Louisiana cities like New Orleans and Baton Rouge, you can camp in style at Yogi Bear’s Jellystone Park Camp-Resort in Robert, Louisiana. You’ll have many choices of cabin types and amenities from which to choose, depending on the size of your group. You can also select lakeside lodging, hideaway cottages, or Cajun chalets. There’s a minimum two-night rental, and pets will have to remain at home. You’ll find most everything you need in the kitchen, too. There’s plenty to keep you busy, and a convenience store for those items you forgot to pack! If you enjoy the sound of birds early in the morning and are looking for a place to relax this winter, Bass Hollow Cabin is the place to be. Located in Zwolle, Louisiana, between San Miguel and LaNan Bay, this rustic cabin combines serenity and beauty in the same place. Cabin features a kitchen, two bedrooms, and bathroom with tub and shower, and can accommodate up to four people comfortably. Other amenities include a boat launch nearby, covered parking, and an outside grill for roasting marshmallows at night. Quietly sitting on the banks of the Vermillion River in the historic part of Abbeville, Louisiana, you’ll find true Southern hospitality here. This private and beautiful cottage has everything you need for a winter getaway with your family or a friends’ weekend. You’re deep in the heart of Cajun country here and there are plenty of things to do, including great seafood restaurants should you decide to eat out. You can quietly sit on the back porch and watch the river slowly roll by. There’s a full bath with tub and shower, washer and dryer, central air and heat, and a fully stocked kitchen. Outside, there’s a barbecue grill and fire pit for evening fun. If you want a taste of down-home Louisiana hospitality, Lakeview Lodge in Ferriday is a must-see spot. You’ll be right on the water of Lake Concordia, and all you have to do is step out on the front porch and you’ll be in a world of tranquility and serenity. Besides the lodge itself with 11 guest rooms, there’s the Big House, a large 1,500-square-foot building that can accommodate up to 16 people comfortably, has a full kitchen, and two full bathrooms. This one is great for large family vacations or reunions. The second cabin is brand new and is called the Shack. Amidst the rustic charm of wood and tin, this little gem is the perfect romantic getaway for two, and includes a kitchenette, bedroom, and bathroom. Center Point, Louisiana, can be your home away from home when you stay at Trophy Bass Haven. Don’t let winter get you down this year. 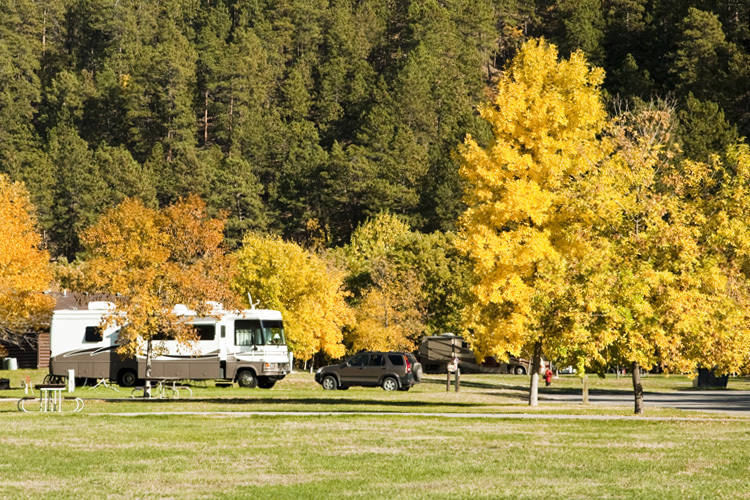 Pack up and come to one of the prettiest places in the state. Bring your family, your girlfriends, or just come alone for a relaxing time. Cabins are completely furnished and have a fully-equipped kitchen that includes pots and pans, dishes, glasses, utensils and silverware, microwave, stove, and fridge. Sheets and pillows are also provided, but you may want to bring pillow cases, sheets, and extra towels if you plan to stay longer than two days. You’ll definitely have the chance to get in touch with the natural surroundings at Cabins of Horseshoe Hills Ranch in Natchitoches, Louisiana. Designed specifically to allow you to leave behind the hustle and bustle of everyday life, there are six two-story pine cabins that can be your home away from home for a weekend or longer. You can relax and sit on the front and back decks, and when it’s time to cook, you can do it in a full kitchen complete with everything you need or you can venture out to one of the great local restaurants in the area. Bring along your bikes or horses along to ride, or if you’d like to take a trip on the water, you can fish or rent a boat nearby. Rest. Renew. Replenish. Those are the words used to describe Cajun Country Cottages in Breaux Bridge, Louisiana. These beautiful cottages are unique because they’re nestled gently against the backdrop of a calm lake that’s visible from your windows. Take a deep breath of peace and quietness, reconnect with your special someone, or read a book. All the cottages are non-smoking and have heat and A/C. Most have fully-equipped kitchens, two have fireplaces, and you can have breakfast delivered right to your door if you’d like. The only thing is that you won’t want to leave! Looking for something different to do this winter? Come to the Cajun Bahamas, better known as Grand Isle, Louisiana. Sun & Sand Cabins are available for your enjoyment on this unique island where you can hear the sounds of the surf when you wake up in the morning, charter a fishing boat, walk along the beach, or visit any of the fun places on the island. 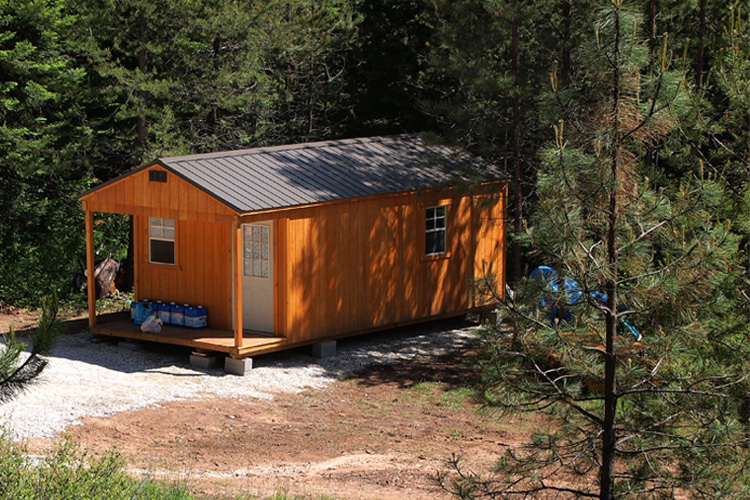 Cabins sleep from two to six people, and include equipped kitchens, full baths, heat and A/C, patio, and picnic table. All you have to bring is food, towels, and your imagination. Camping cabins are a great way to escape to the outdoors when you’re not quite ready for tent camping. 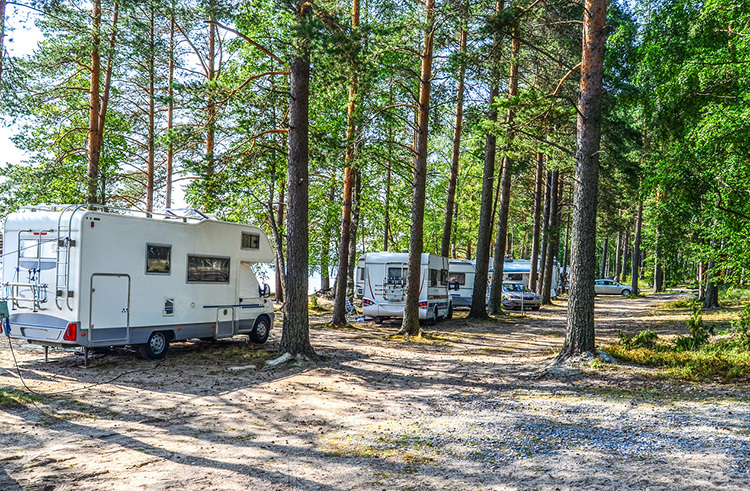 Louisiana is the perfect place for year-round cabin camping, and KOA campgrounds provide clean and affordable retreats for two, families, or a group. Lafayette KOA in Scott, Louisiana has three cabins available that can sleep up to six people comfortably. Rustic by design, the cabins have beds, but you need to bring your own linens and personal items, with one exception—the deluxe cabin has a full bath, kitchenette, and cable TV. What’s better than fishing in the summertime? Fishing all year round! And what better place than Bayou Log Cabins in Port Sulphur, Louisiana, for your destination. 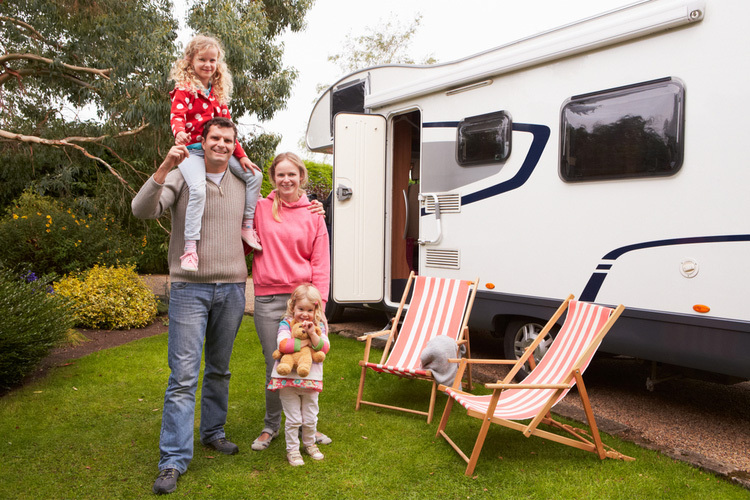 The friendly folks here will help you create the perfect getaway, whether it’s a weekend getaway for you and your spouse, a family vacation, or a fishing expedition. All four log cabins are modernized and include a fully-equipped kitchen, bathroom with shower, TV, and a patio so you can sit out and enjoy the beautiful views of the bayou. Outside there are swings, picnic tables, and a barbecue pit. Pets are not permitted.